Hi everyone! 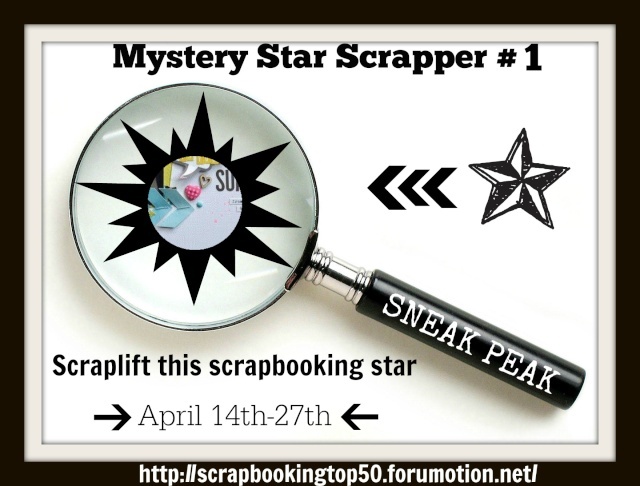 Welcome to our last but not least scrapbooking star! 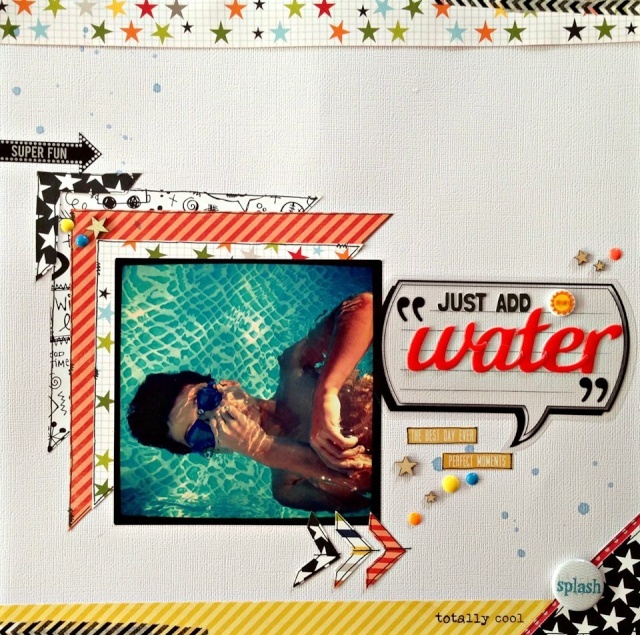 It's Raquel Bowman Current Scrapbooking Memories MASTER!! Here's the awesome page we will be scraplifting for this competition. Thank you for allowing us to use your page, Raquel! Remember, you can be inspired by this page in any way. You could use it as a sketch, use elements from Raquel's page, or use the colours, its entirely up to you! The only thing is, we must be able to see how you have used Raquel's page! Here's my sample layout. I drew a sketch from Raquel's page and went from there. I really love my page!! Thanks Raquel!! Entries for this challenge need to be uploaded into the correct gallery in the forum before Midnight SA time April 27th. The winner of this challenge will receive a $15 voucher from Raquel's online store, A Piece of Cake Designs!!! 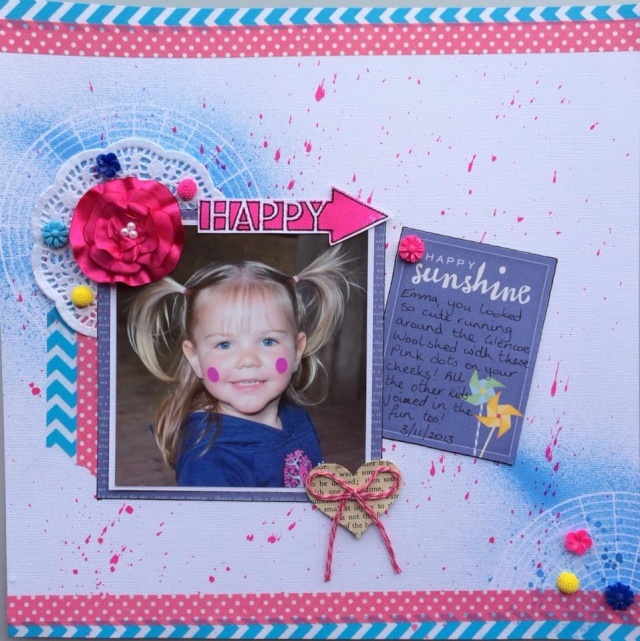 Gorgeous page from Raquel and your sample is awesome, Vick!!! I had fun scraplifting this - thanks for the challenge. 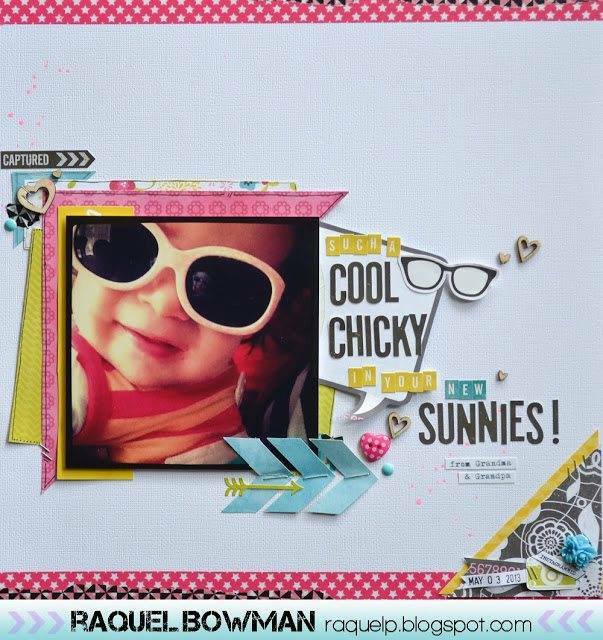 Awesome page Raquel and what a fab take on her page Vicki. 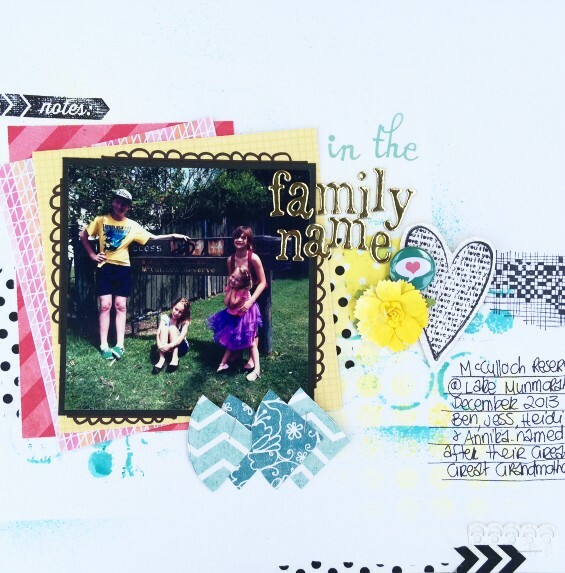 Thank you so much, A lovely page to scraplift. When scrap lifting Raquel, I tried to stay close to the sketch of her layout, and the color scheme. Thanks for looking. Oh, gorgeous page, Kate!! Loving the brights! Here's mine - I used Raquel's LO as a sketch and including using a long title with different-sized alphas. Oh what a fun page, Ali!! Love it! Love your awesome page Ali. Such great colours. Storage limit has been reached again so popping here before I run out of time. 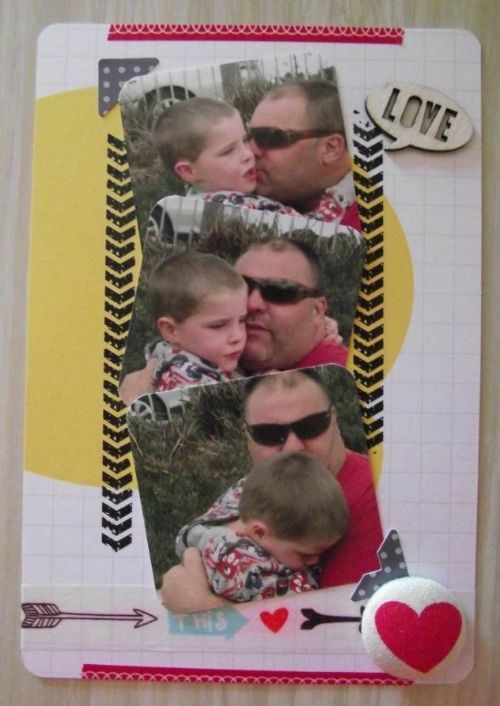 My item is a 6x4 Project Life card. 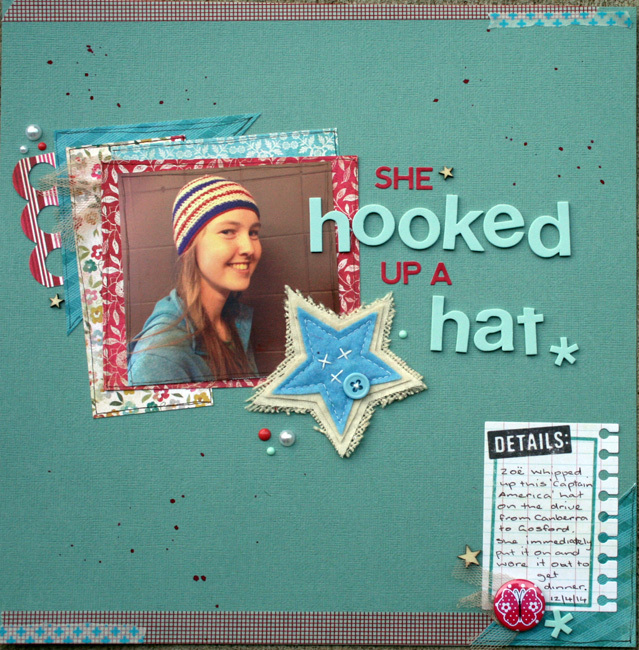 very cool doing a project life creation looks great! What a cool photo Michelle Kim and I like how the title pops off the page! wow! Everyones work is outstanding!